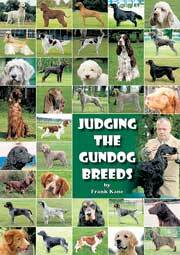 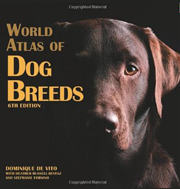 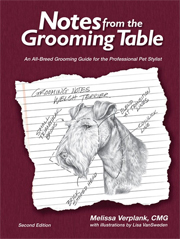 One in a series of authoritative dog breed books, this 160 page manual will provide you with all the guidance and advice you will need for providing a healthy and happy lifestyle for your Italian Spinone. 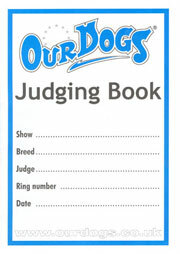 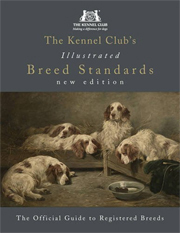 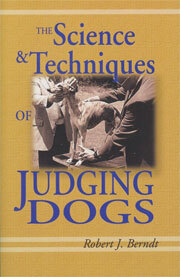 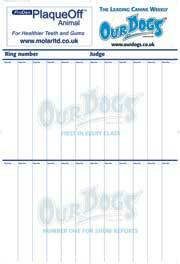 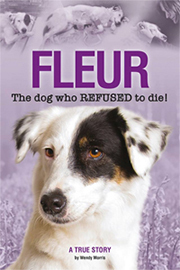 It includes valuable advice on behaviour, training, feeding and healthcare and much more. 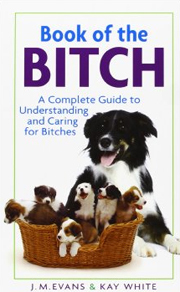 THIS TITLE IS NOW OUT OF PRINT. 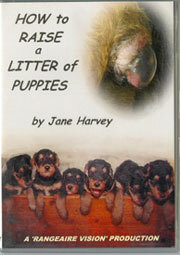 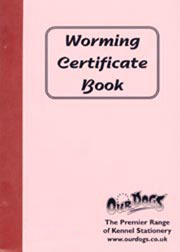 COPIES ARE SOMETIMES AVAILABLE ALTHOUGH THEY MAY BE MORE EXPENSIVE THAN THE ORIGINAL. 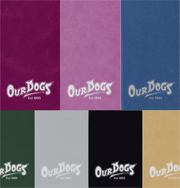 iF YOU WOULD LIKE US TO TRY TO FIND ONE FOR YOU, PLEASE ORDER AS USUAL AND WE WILL CONTACT YOU. 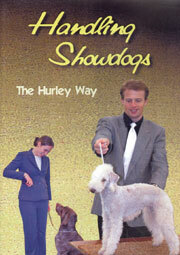 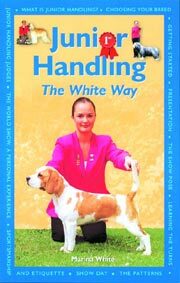 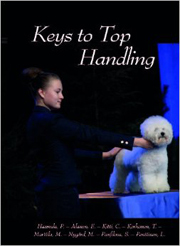 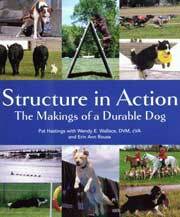 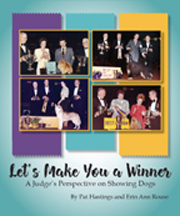 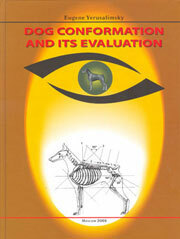 Carolyn Fry is a leading expert on Italian Spinone breed care who throughout the book educates the reader about a Italian Spinone's needs and behaviour, covering key issues including:- Feeding; Grooming; Basic Care; Disorders and diseases; What to do in the case of emergency and much more. 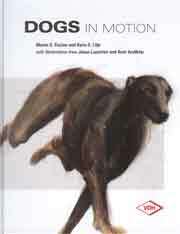 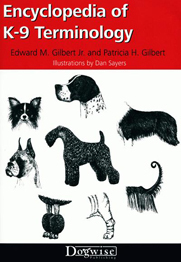 An ideal book for any Italian Spinone owner, 'The Italian Spinone' breed care book stresses the need for a relationship based on understanding and communication between owner and dog, coming fully illustrated with photographs and charts to help the reader visualise the information contained within the book.